Subscribe to join our National Campaign! 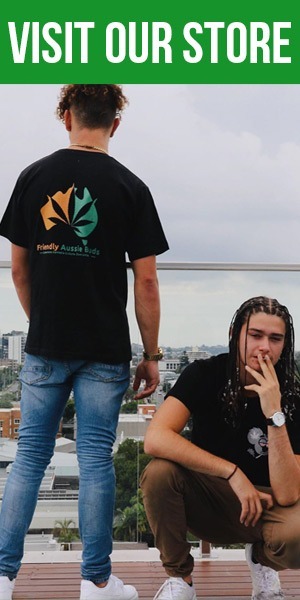 Friendly Aussie Buds aims to be the go-to resource for all things cannabis related in Australia. We focus on education, entertainment, and events, with the aim of furthering the cause of legalisation. We believe in a healthy, positive approach to using cannabis, and strongly advocate for its medicinal and recreational benefits. We hope to entertain as well as inform.